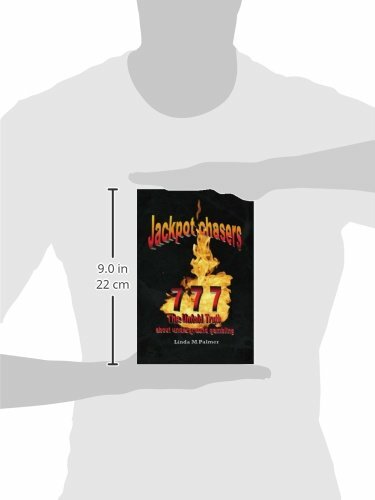 Jackpot chasers is an unbelievable true life adventure never before told story of a corporation that was in business to win large progressive jackpots at Indian Casinos and card rooms across the country. We were the house for many of these card rooms in California and raked in millions of dollars each year. We were teams of over two hundred people who were trained professionals to enter these establishments and win big! This book is the inside truth of my working and personal life of challenges and success, gains and the painful reality of gambling in the lives of many people who become victims of this destructive addictions. They could be your mother, father, sister, brother or even yourself as it was in my family. 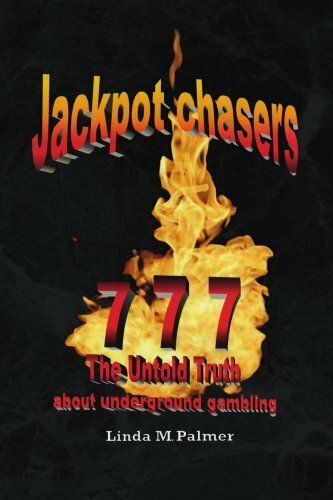 The book was written in the past and the present and is designed to change the future of those Jackpot chasers.